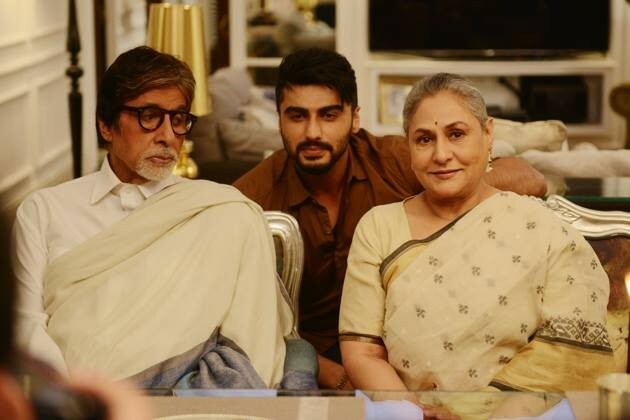 ‘Ki and Ka’ Emerges as 5th Highest Grosser of 2016 So Far! 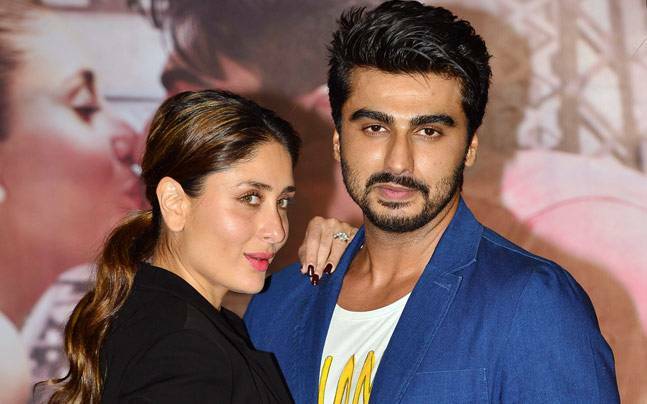 Arjun Kapoor and Kareena Kapoor Khan’s first movie together, Ki and Ka has completed its one week journey at box office on a good note. The movie has been started on a decent note, but raised up and emerged as year’s 5th highest grosser so far with steady performance. Due to its quirky concept and interesting chemistry between the lead stars, it has received positive reviews from critics as well as moviegoers. Within one week of release, Ki and Ka has dominated the total collection record of Ghayal Once Again and Mastizaade and most likely will surpass Wazir this weekend. In its first weekend, it had registered the record of year’s third highest opening weekend grosser movie so far after Airlift and Kapoor & Sons. It raked the total business of 25.23 crores from India, that includes 7.30 crores of Friday, 8.41 crores of Saturday and 9.52 crores of Sunday. From overseas screens too, it had received quite well response and did the business of total 12.25 crores from there till Sunday. In weekdays, as expected Ki and Ka has faced more than 50% of drop than weekend and minted the amount of 12.34 crores on Indian box office, that includes 3.54 crores of Monday, 3.30 crores of Tuesday, 2.82 crores of Wednesday and 2.68 crores of Thursday. After the 7th day, total domestic collection of the movie is recorded as 37.57 crores. From overseas market, it has reported the business of 18.63 crores in first week.